For quite a few years, Twitter has been the favorite platform of millions of people to share their thoughts with the world. Both anonymous users and famous people use it to communicate, and the social network itself has launched First Tweet. A glance at the early times of any user on Twitter. 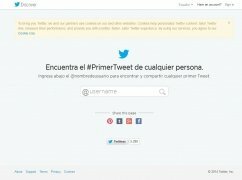 With Discover your First Tweet we can find out the first tweet published by any user without needing to go through his/her entire timeline to find it. It's a very useful application, at least to quench our curiosity, as there are many cases in which it would be totally impossible to do so using brute force, because there are people with dozens of thousands of tweets published. 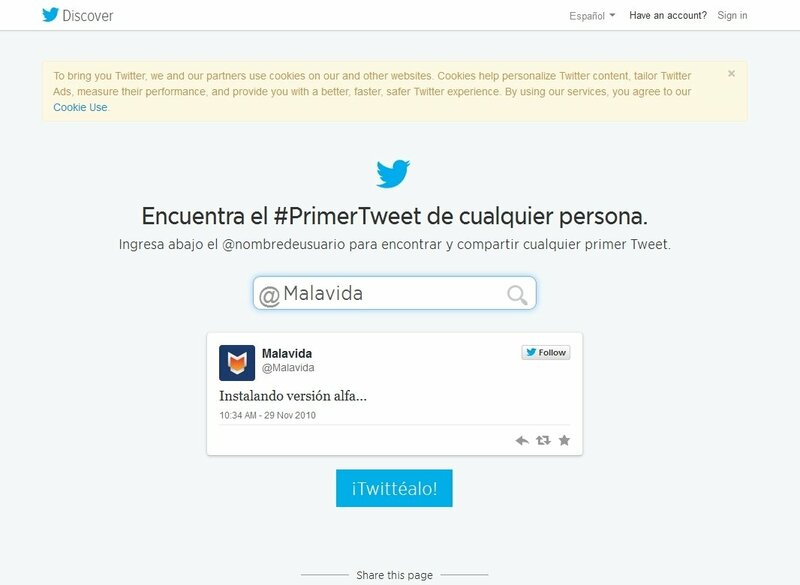 To find anyone's first tweet on First Tweet, we only have to punch in the corresponding username in the search box, and we'll be shown the result in a matter of seconds. Although we have to take into account that if the user has protected his/her account, it will be absolutely impossible to view it. 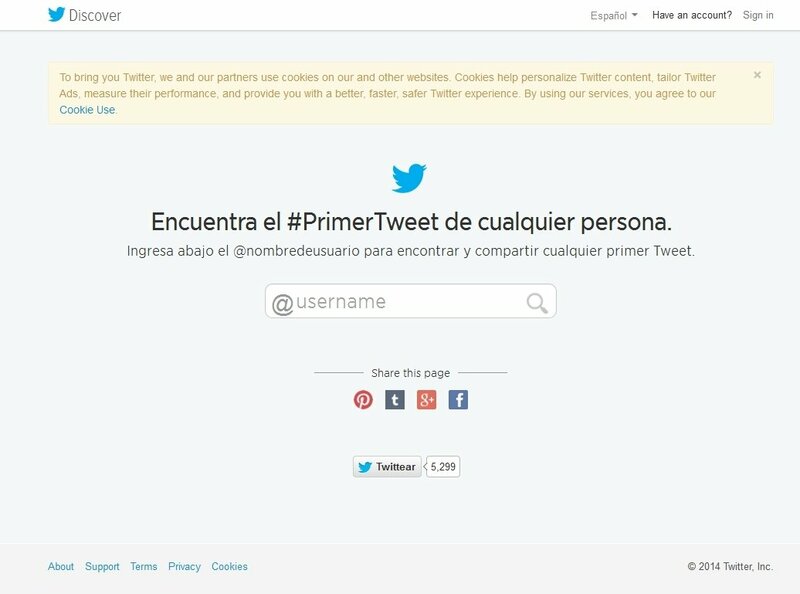 Discover the first steps of all Twitter users thanks to this search engine for first tweets.